While Kylie Jenner and Tyga spent their Valentine's Day on the Empire State Building. 9. 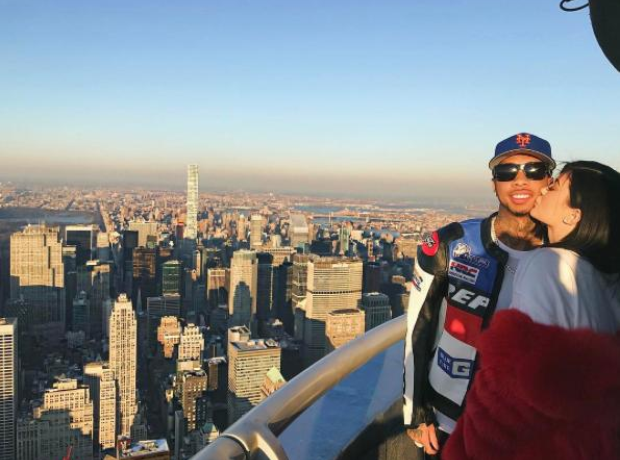 While Kylie Jenner and Tyga spent their Valentine's Day on the Empire State Building.